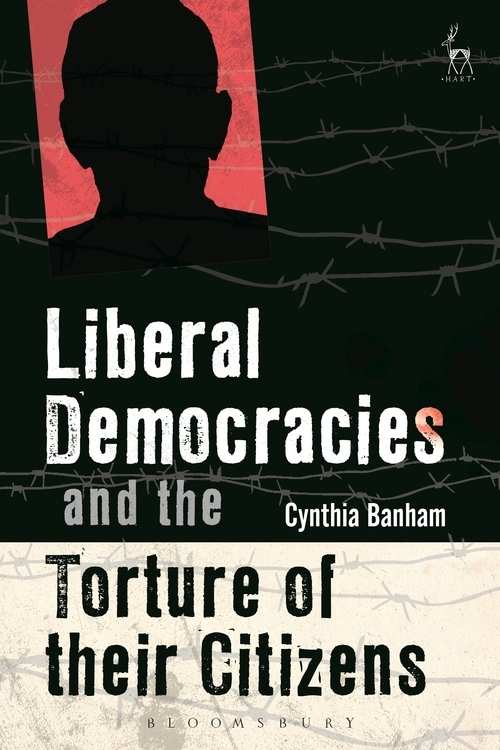 This book analyses and compares how the USA's liberal allies responded to the use of torture against their citizens after 9/11. Did they resist, tolerate or support the Bush Administration's policies concerning the mistreatment of detainees when their own citizens were implicated and what were the reasons for their actions? 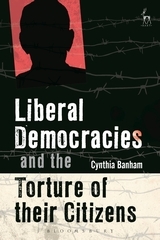 Australia, the UK and Canada are liberal democracies sharing similar political cultures, values and alliances with America; yet they behaved differently when their citizens, caught up in the War on Terror, were tortured. How states responded to citizens' human rights claims and predicaments was shaped, in part, by demands for accountability placed on the executive government by domestic actors. This book argues that civil society actors, in particular, were influenced by nuanced differences in their national political and legal contexts that enabled or constrained human rights activism. It maps the conditions under which individuals and groups were more or less likely to become engaged when fellow citizens were tortured, focusing on national rights culture, the domestic legal and political human rights framework, and political opportunities.